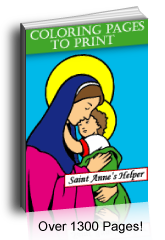 We have several Baby Jesus coloring pages for Christmas. This one shows the Infant swaddled in a crib with warm straw. 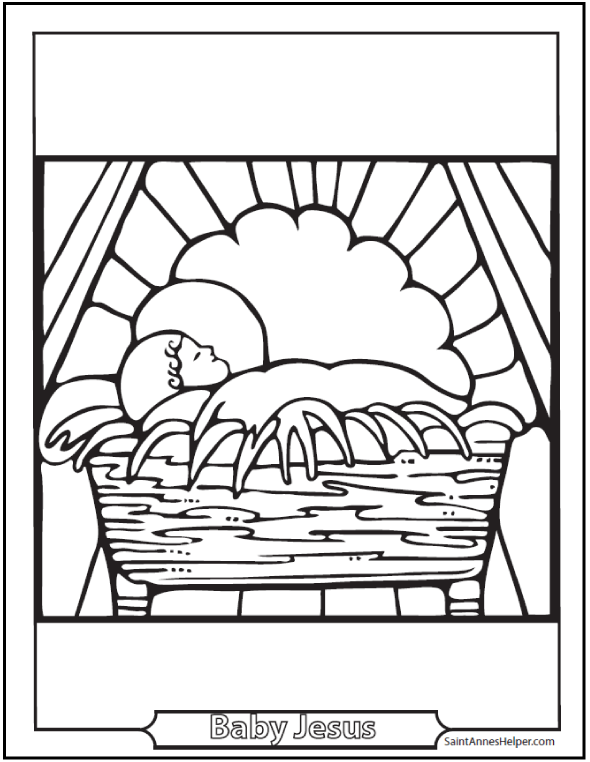 One of my favorite coloring pages of Baby Jesus.